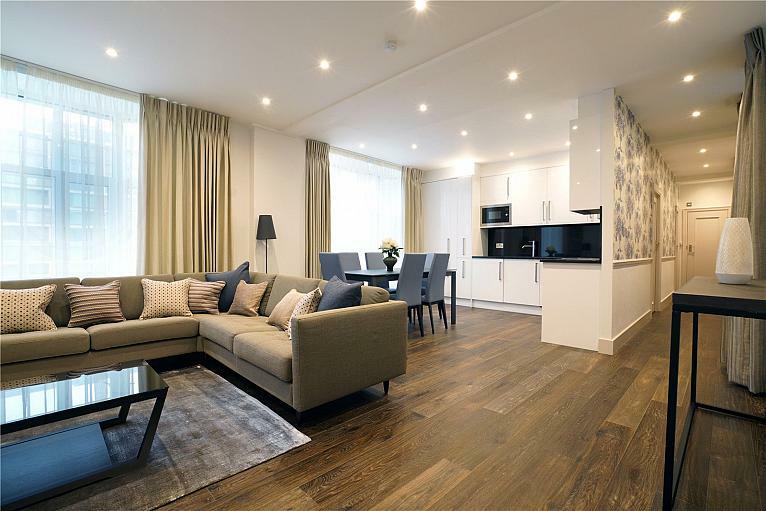 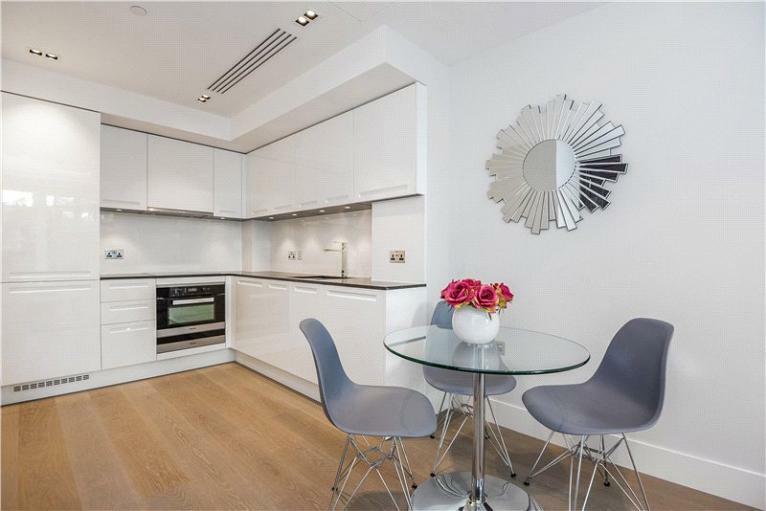 SHORT TERM LET; this fantastically well presented two-bedroom apartment has been refurbished to a very high standard. 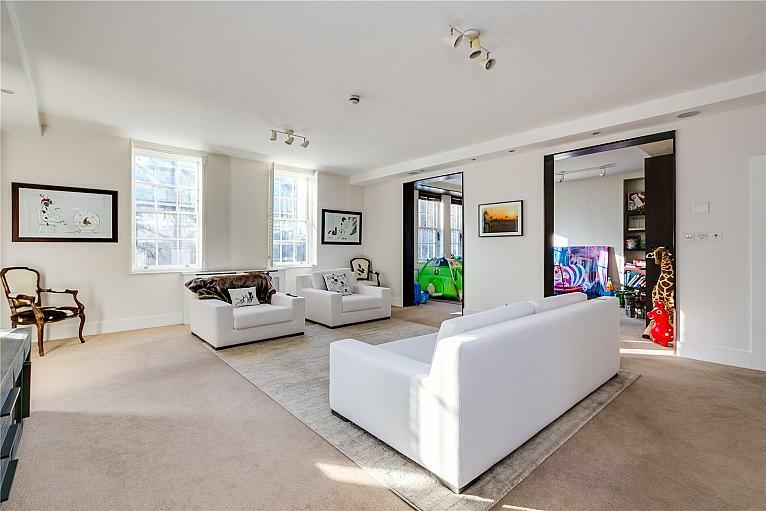 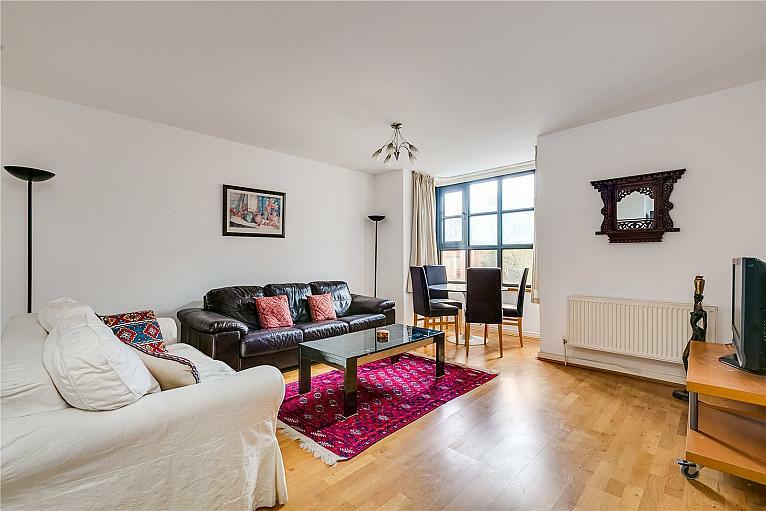 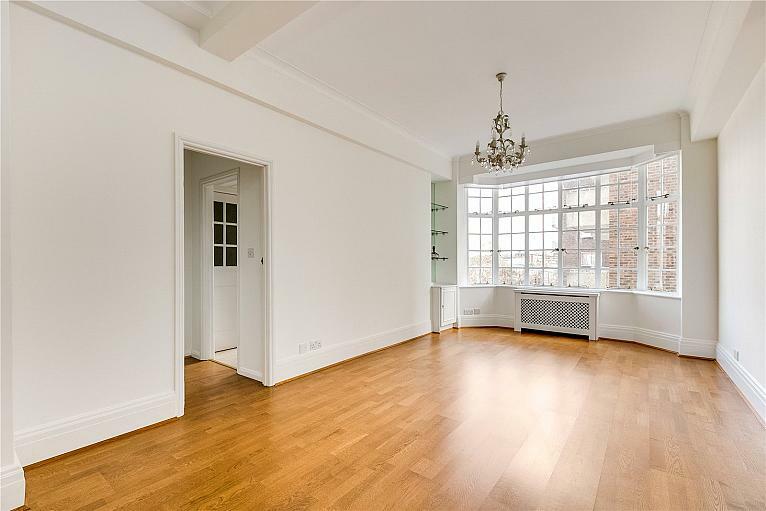 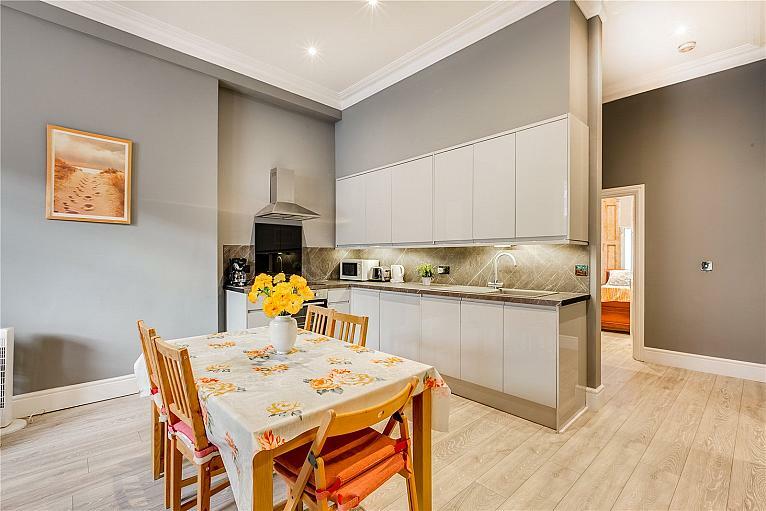 A spacious and bright three bedroom apartment, situated on the 4th Floor (with lift) of this sought-after portered building. 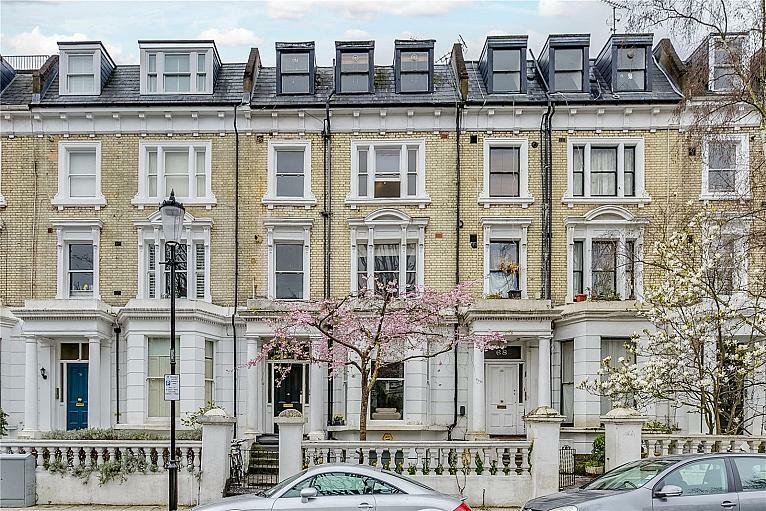 SHORT LET:A bright and well-presented top floor two bedroom apartment situated within an impressive Victorian conversion. 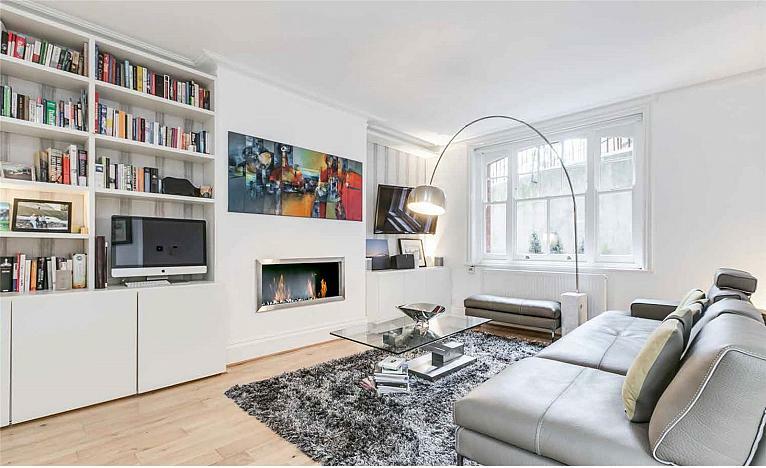 A well appointed one bedroom property located on the fourth floor (with lift) of an exclusive development minutes away from Kensington High Street. 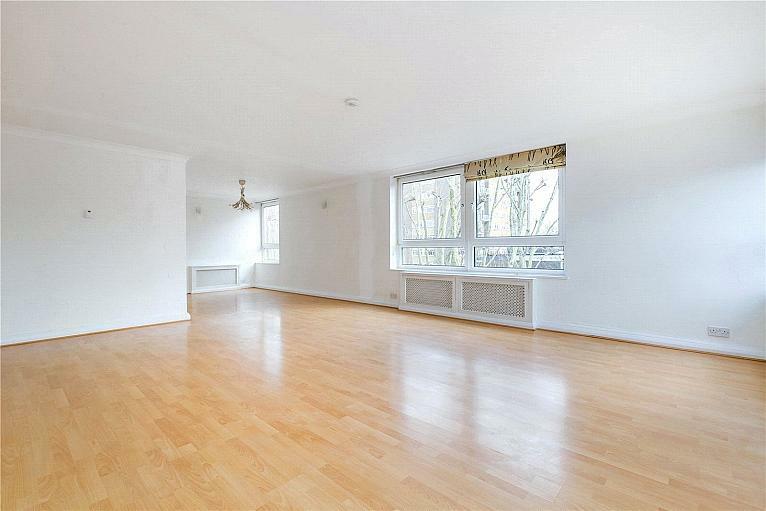 SHORT LET: A well maintained compact one Bedroom flat offering a bright, kitchen/reception room. 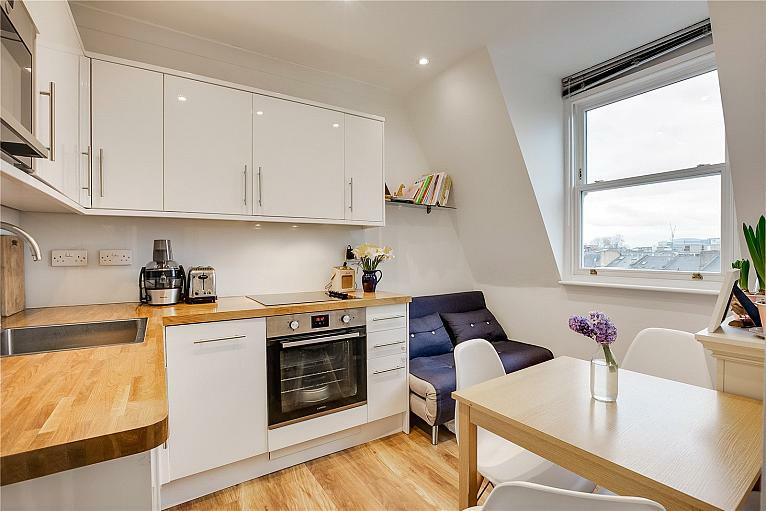 Modern Bathroom and Double bedroom. 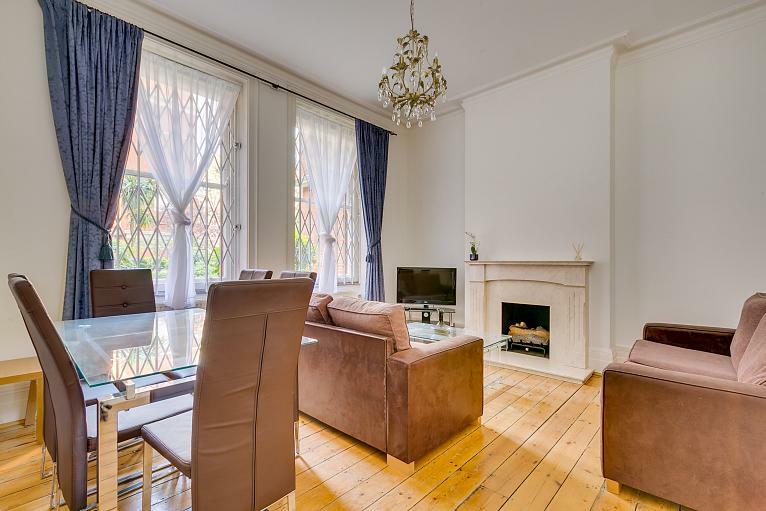 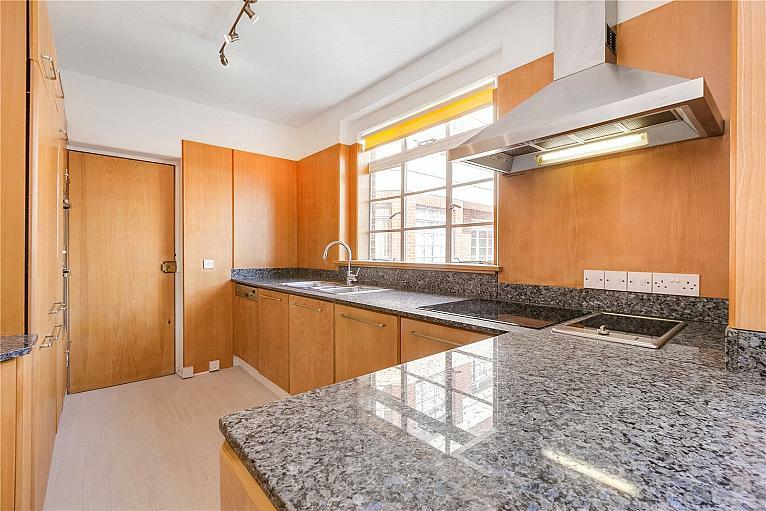 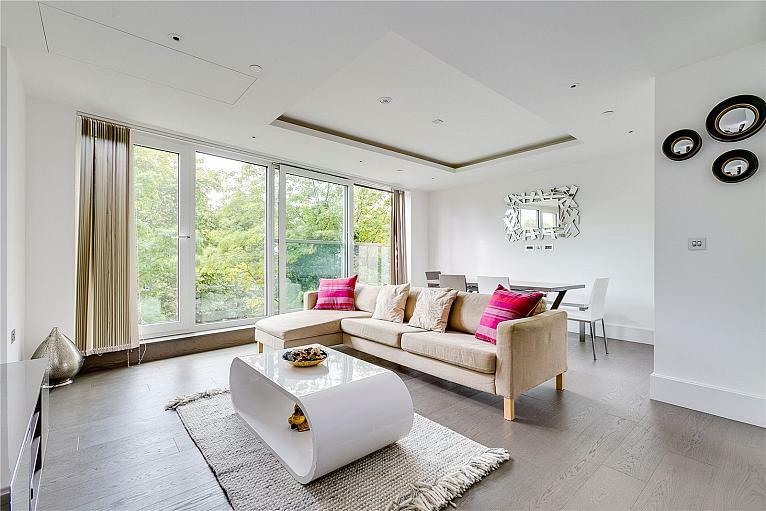 The property is a short walk from Holland Park and Westfield shopping centre in Shepherds Bush.